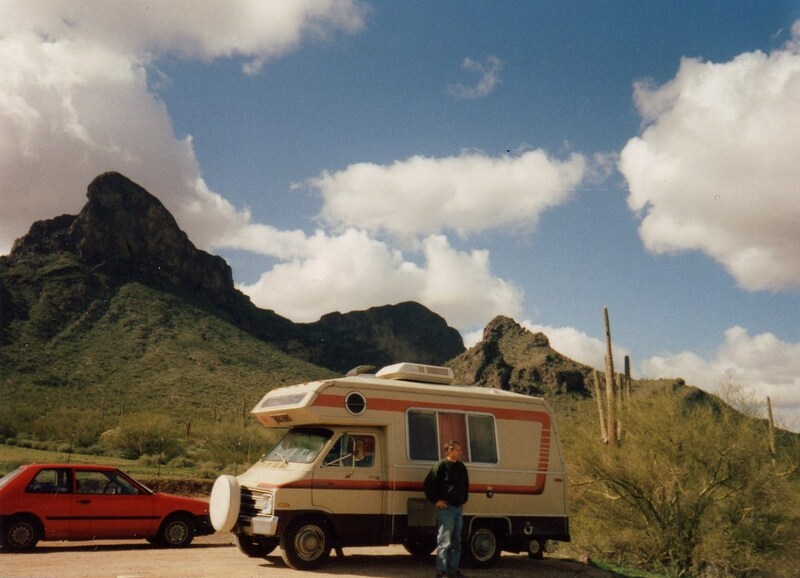 Jesse & I sold our property and bought a used RV to travel from the east coast to the west coast in 1995 visiting our beloved incarcerated family. God was with us! !